Step 1 Purify and Balance – Balancing Lime Blossom Cleanser 200ml (full size). 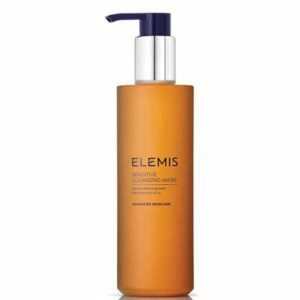 This balancing cleansing milk deeply cleanses skin, effectively removing the build up of daily pollutants and make-up. Step 2 Tone and Calm – Balancing Lavender Toner 200ml (full size). This gentle purifying facial toner effectively tones the skin and helps rebalance the pH level, without the use of alcohol or harsh detergents.